It’s E3 season! Cory, Aaron, David, Emma and RaiRae are in the house and we have chill vibes only! 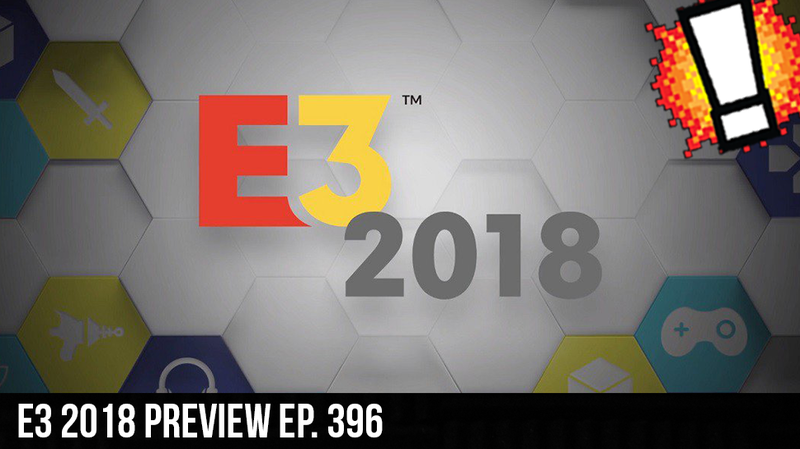 We are talking about all of the best E3 Rumors!